We have a rear door paper jam, but cannot reach the paper – the jammed paper is too small and too deep inside the printer. How can we clear this? If you have access to a Service Manual then you would be able to find specific steps for clearing the jam. We cant link to Service Manuals on the open forums, but you may be able to find them floating around on 3rd party sites. Otherwise I’d suggest bringing the printer into an HP certified support area. They can do the more complex repairs for you. 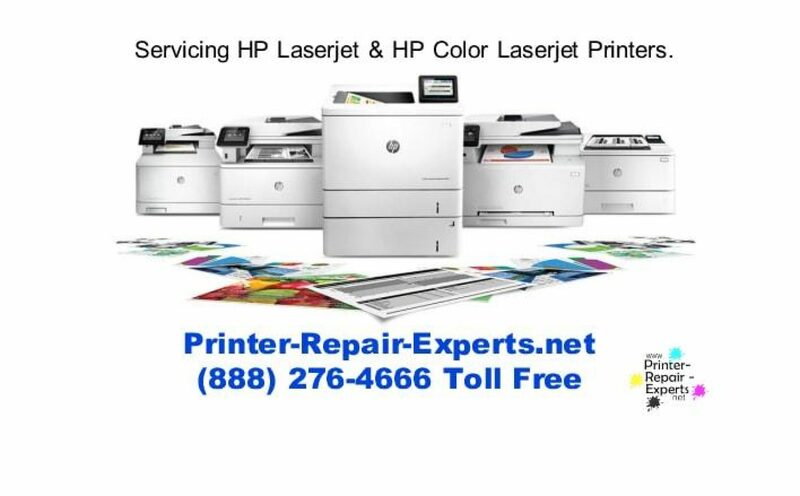 You also have the option of contacting HP support directly if you have warranty remaining on the printer. 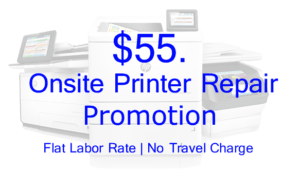 If a phone rep cannot walk you through the process over the phoen they may be able to send a tech or swap out the printer for you based on the severity of the problem. Standard stuff for warranty supported machines.